IDJ: After the war the school was re-established catering for up to two-hundred pupils at a time. In 1952, the school was absorbed into the Wheelock Marden group of companies. 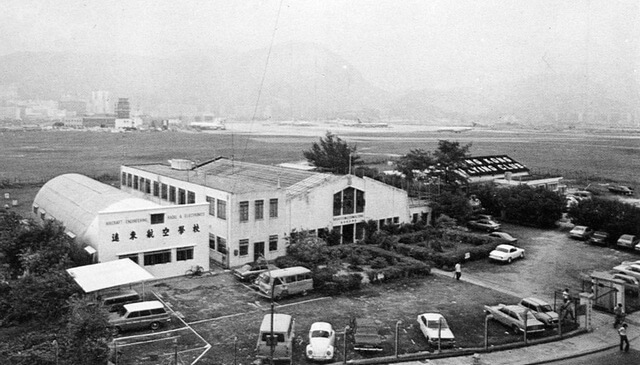 One result of Typhoon Wanda in 1962 was that the school’s hangars housing its training facilities were destroyed, along with a number of its aircraft. 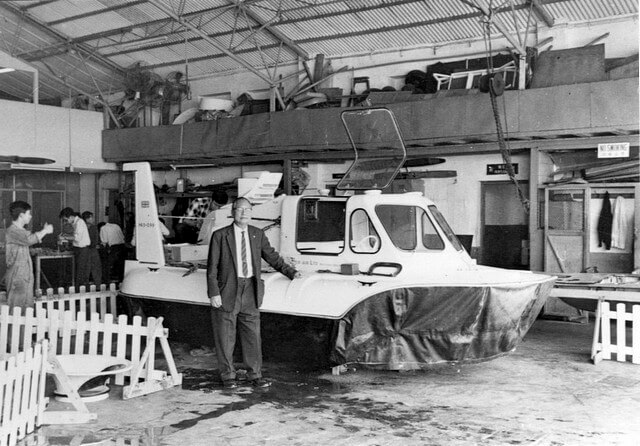 Flying instruction then ceased to be, eventually resurrected by the newly formed Aero Club of Hong Kong in 1964. 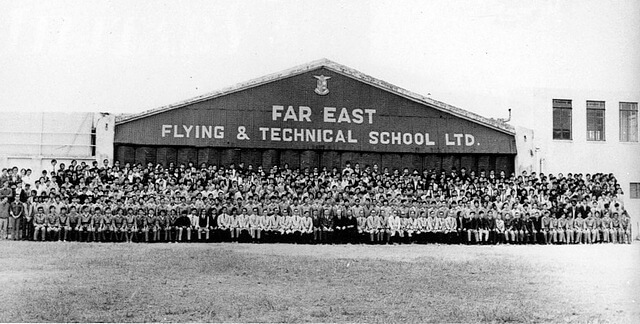 As the school was no longer involved in flying training, its name was changed to The Far East Flying and Technical School. The school was sold to in April 1983 to the Hong Kong Aviation Club. 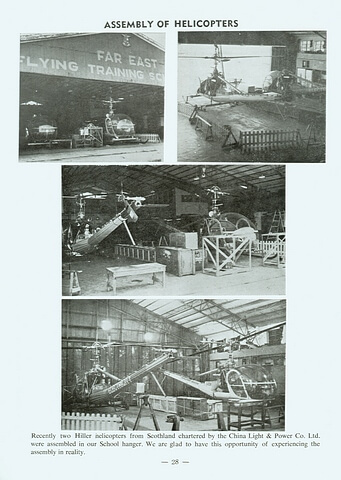 Changes in Hong Kong’s education system brought a decline in pupils to the school as the Polytechnic, Aberdeen Technical School, Hong Kong Aircraft Engineering Company (HAECO) and other large industrial companies began educating and training people to become apprentices, mechanics and technicians. These graduates were taking up positions as technicians and engineers in the many companies in Hong Kong that were becoming more technically sophisticated as the territory’s industries evolved throughout the 1960s-1980s. Remarkably one of the original Far East Flying Training School Technical Instructors, Mr Hew Kei Watt, had a career with the school spanning the years from 1934 to 1983. Mr Watt was the first Chinese in Hong Kong to hold officially recognised Aircraft Engineering Licenses. In 1960 he became Director and Vice-Principal and then the long serving Principal until 1983 when he retired as the school was being disbanded. A couple of the buildings that housed the school are still in existence and now form part of the Hong Kong Aviation Club complex in their compound at Kai Tak. 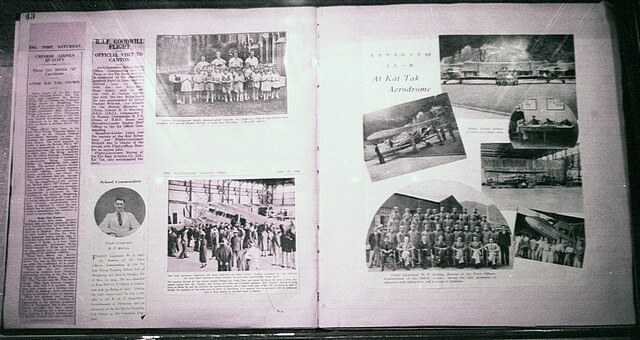 A scrap-book album donated by Commander W.F. Murray, one of the original founders of the school, can be found on display in a side gallery dealing with ‘Education’ at the Museum of History in Tsimshatsui East. Remarkably, this is one of the very few aviation history related artefacts exhibited in Hong Kong whose aviation history has generally been ignored. This article was first posted on 9th September 2014.